ALL-IN SO YOU CAN GO ALL-OUT. Meet the crops that beg to be worn beyond your workout. The Nike All-In Crops bring a flattering waistband, ample storage and stylish design lines to create a dynamic silhouette that outperforms your day. Flattering look in an all-purpose design. Mid-rise waistband gives a secure, sleek feel. Multiple pockets keep your essentials close at hand. Iconic V-shape seam at the back yoke gives a flattering shape. 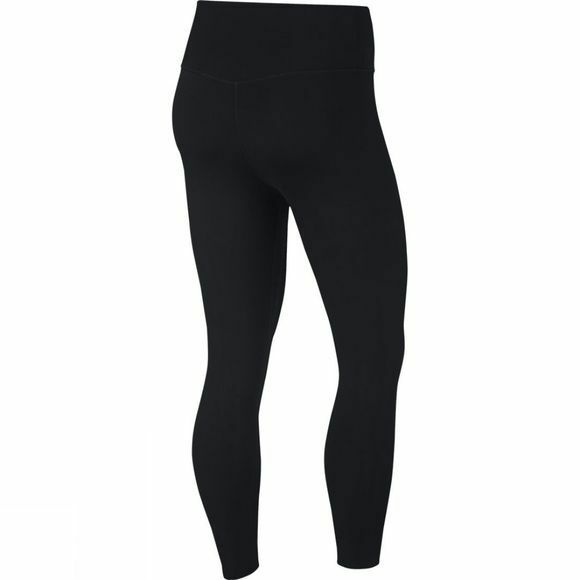 Outside leg seam has been removed for versatile style. 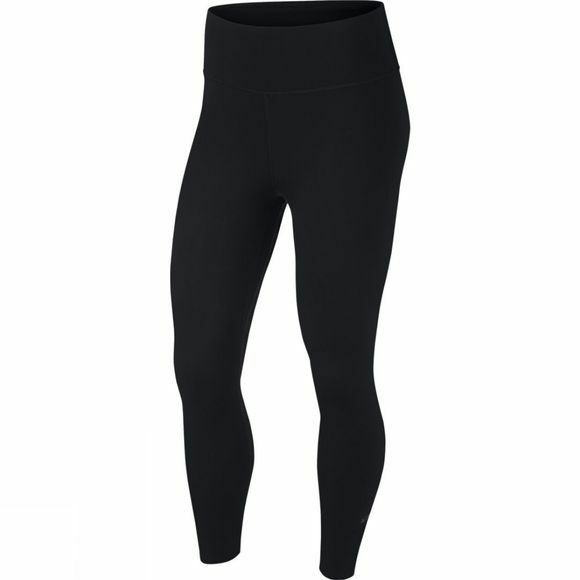 It helps the tights look more like a legging and less like a training tight. Cropped length hits below the calf muscle for a cool silhouette. The hem is bonded for a secure fit that stays put.